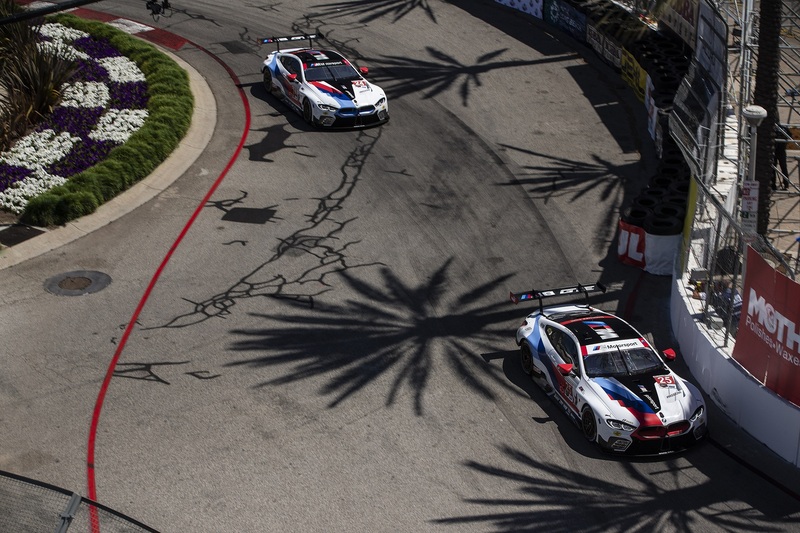 This past weekend things got heated at Long Beach with two BMW M8 GTE cars finishing in the top 10 at the IMSA Bubba Burger Sports Car Grand Prix. Car number 25 driven by Tom Blomqvist and Connor De Phillippi finished seventh while car number 24 driven by John Edwards and Jesse Krohn crossed the finish line eight. 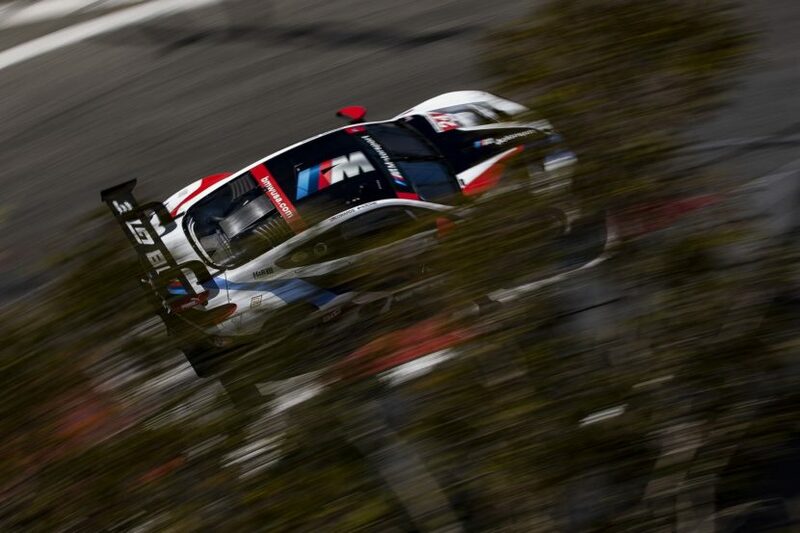 It wasn’t exactly the result BMW Team RLL was aiming for but it was a good display anyway. The end result could’ve been better, with Edwards being fifth before the only pit stop of the race. However, a problem with a loose wheel-nut on the tire change cost the team some time to fix and resulted in a drive through penalty. Therefore, the 100-minute race was won by car number 912 from Porsche. “A disappointing result but the car was much improved over yesterday’s qualifying so our pace was a bit better. Unfortunately it is a very short weekend so if the car is not right in qualifying you start in the wrong spot. We were able to move up a couple of spots but then had trouble on the pit stop,” said John Edwards after the race. “We felt this circuit was not going to be in our wheelhouse, as they say. All we can do is to keep working hard and doing what we can do and hope that we are able to find the pace compared to the other teams who currently have an advantage on us,” added Bobby Rahal, BMW Team RLL principal. “We simply did not have the pace this weekend to really challenge the competition. We just had to run a smart race but there simply was not enough that happened for us to make any gains. So, now we look ahead to Mid-Ohio, a track that should suit us a bit more,” said Tom Blomqvist. “During the first part of my stint we seemed very competitive and I was happy with the car in comparison to yesterday. As the stint went on however, the others just seemed to have a bit more pace than we did but we knew that this weekend was going to be a difficult weekend for us,” added Connor De Phillippi.